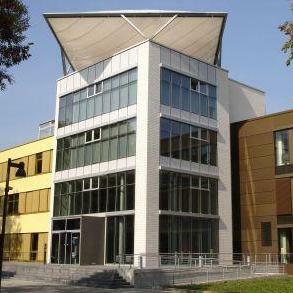 The datasheets of all the modules are availble on the products webpage. Mont-Saint-Guibert, Belgium – December 10th, 2015. 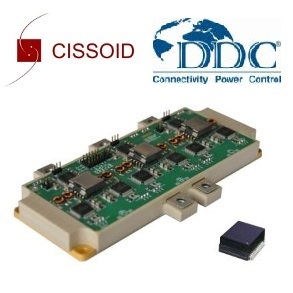 CISSOID, the leader in high temperature semiconductor solutions, extends its family of high temperature Silicon Carbide (SiC) power modules dedicated to power conversion and motor drive applications: CHT-PLUTO SiC MOSFET modules and CHT-EUROPA SiC Schottky diodes modules are rated for operation between -55°C and +225°C. CHT-PLUTO and CHT-EUROPA power modules are available in hermetically sealed 8 pins proprietary “HM8A” metal package with dimensions of 18mm x 29mm excluding mounting tabs. The devices are electrically isolated from the case of the package. 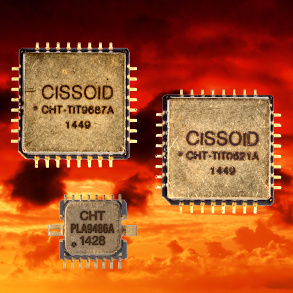 These new components benefit from CISSOID long experience in the manufacturing, packaging, testing and qualifying of high temperature semiconductors. Depending on the converter (DC-DC/AC-DC/DC-AC, isolated/non-isolated, step-up/step-down), the user can choose between different topologies: dual SiC MOSFET, with or without embedded freewheeling SiC Schottky diode; Buck or Boost configuration featuring independent SiC MOSFET and SiC Schottky Diode; or a dual SiC Schottky diode. 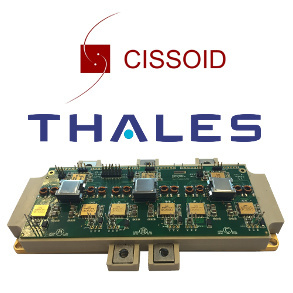 CHT-PLUTO and CHT-EUROPA modules allow designers to address current ratings from 20A up to 60A, using 2 devices of a single module in parallel. Selecting the right current rating offers the optimal trade-off between conduction and switching losses as well as the right cost for the application. 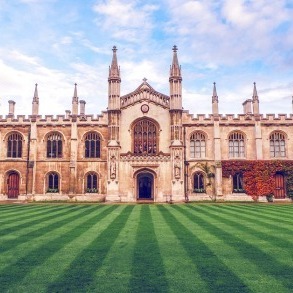 The On-resistance and thermal resistance of CHT-PLUTO SiC MOSFET modules directly scale with the current rating, respectively from 90mOhms down to 23mOhms at VGS=20V and from 1.2°C/W down to 0.35°C/W. This allows for the optimal selection of the module rating depending on total losses and the temperature mission profile of the power converter. The high operating junction temperature, up to 225°C, and the low switching energies of SiC MOSFET’s, which are lower than 600µJ at 20A, offers further design headroom. All the modules are rated with a breakdown voltage in excess of 1200V at 225°C.